Richard Merritt, 44, was supposed to turn himself in on Feb. 1. In an online obituary for Shirley Merritt, her suspected killer and son Richard was left off the list of her survivors. (U.S. 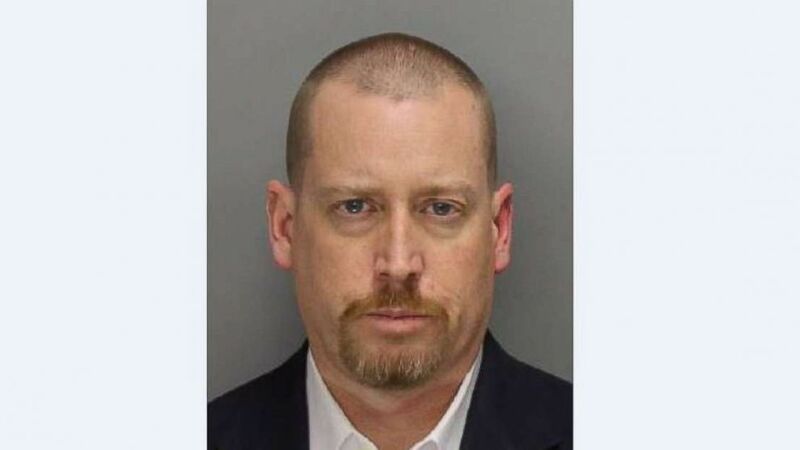 Marshals Service) Richard Merritt, 44, is wanted by U.S. Marshals after allegedly killing his mother and cutting off his ankle monitoring bracelet. He was scheduled to report to prison on Feb. 1, 2019. On Saturday, Merritt's attorney David Willingham issued a statement, first reported by ABC News' Atlanta affiliate WSB, in which he said that he remains in shock over the alleged matricide. "For an entire year, my client was out on bail...Not once did he hint or suggest in any way that he would run from justice, much less show any signs that he was capable of such heinous violence towards of all people his mother," Willingham said in the statement. "Days before he was to turn himself in and begin serving his sentence, Mr. Merritt sounded upbeat and optimistic about his chances of parole after serving just five years. I simply cannot believe this has happened. My continued thoughts and prayers go out to the entire Merritt family." 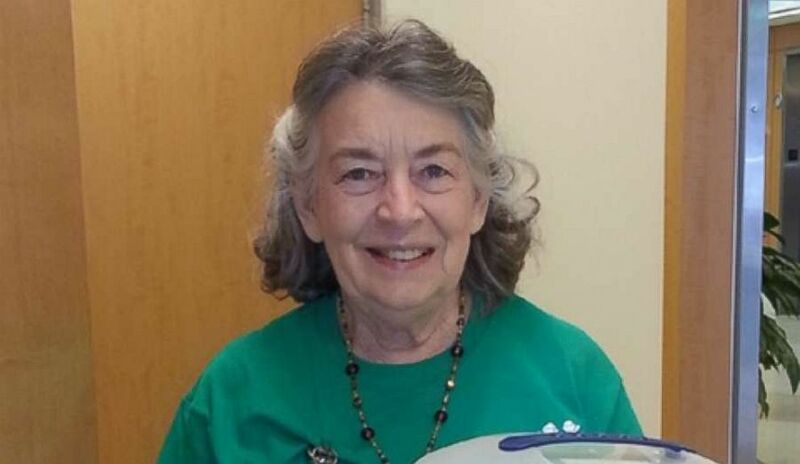 (Courtesy of the Merritt family) Shirley Merritt was murdered in DeKalb County, Georgia, Feb. 2, 2019.